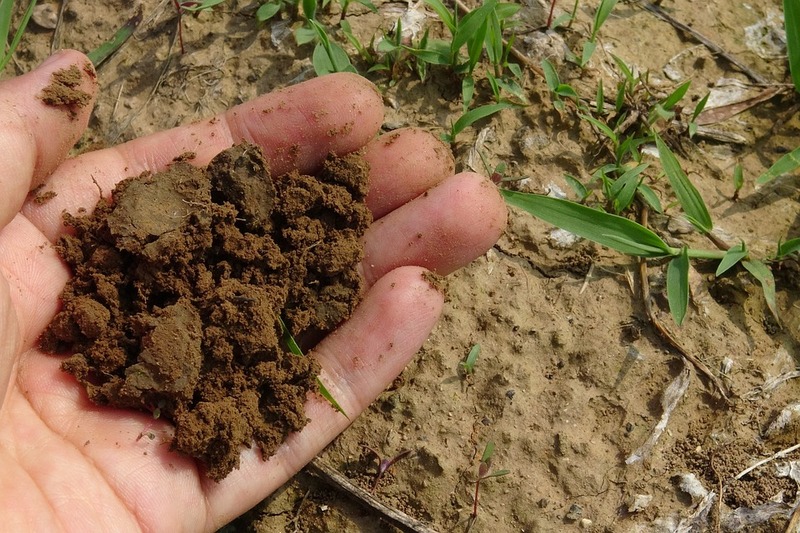 Without fertile soil it is difficult to get plants to grow and survive. And a garden without plants is lifeless. The staff at the Radway Bridge Garden Centre specialize in gardening advice. Many clients know that when they pay us a visit they are not just going to receive the best quality gardening products, but also a myriad of suggestions and tips on how to go about using them or applying in the garden. One of the areas we specialize in is fertilizers as there are many clients who worry that their soil is not offering enough nutrients for the plants to remain in good health. At the Radway Bridge Garden Centre you will find multipurpose compost as well as specialist Withington compost. The former is ideal for potting and beddings. It is peat-free or reduced. 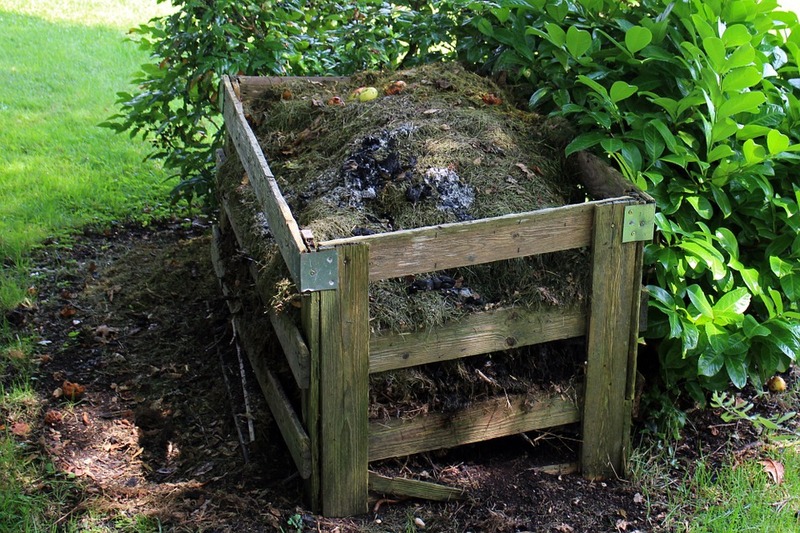 The specialist Withington composts are made purposely for certain plants and trees. There are those suitable for citrus trees, roses and various other plants or trees. Besides the highest quality Withington compost for your garden, at the Radway Bridge Garden Centre you will also be able to find soil improvers and fertilizers. You can reduce weeds, improve the soil moisture and help to encourage more growth, be it flowering or fruiting. Our expert customer service representatives will be more than willing to explain how to apply the compost or fertilizer in order to get the best possible results from your soil. 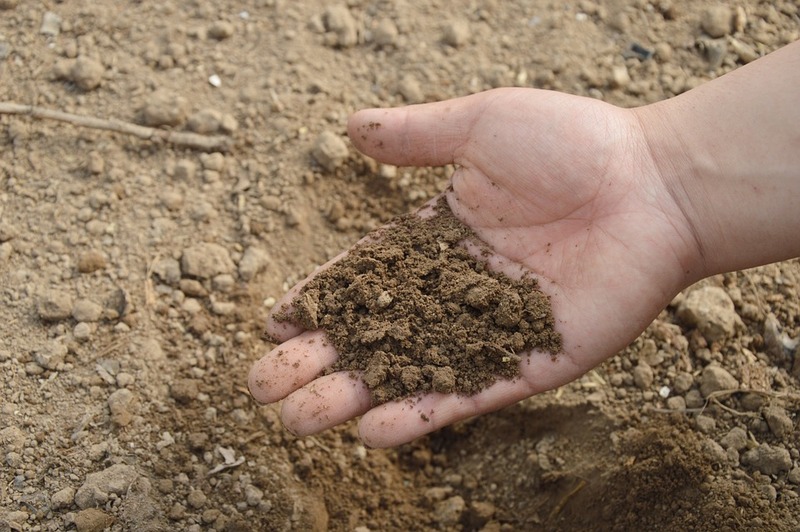 If you would like to really improve your garden’s soil, you know where to go. The Radway Bridge garden centre is open from Monday to Sunday for your convenience, and we guarantee that after you buy compost or fertilizer from us your garden will flourish in no time.